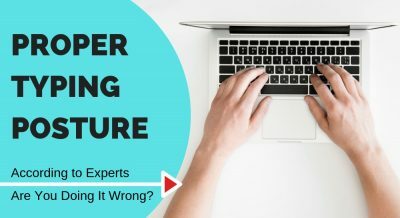 Do your hands feel numb, tingly, or outright painful after just moderate work, with the problem persisting from day to day? If so, you may have carpal tunnel syndrome. 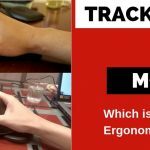 For the modern day worker that spends long hours daily operating a computer or smart phone, our wrists and hands are particularly susceptible to repetitive strain injuries. 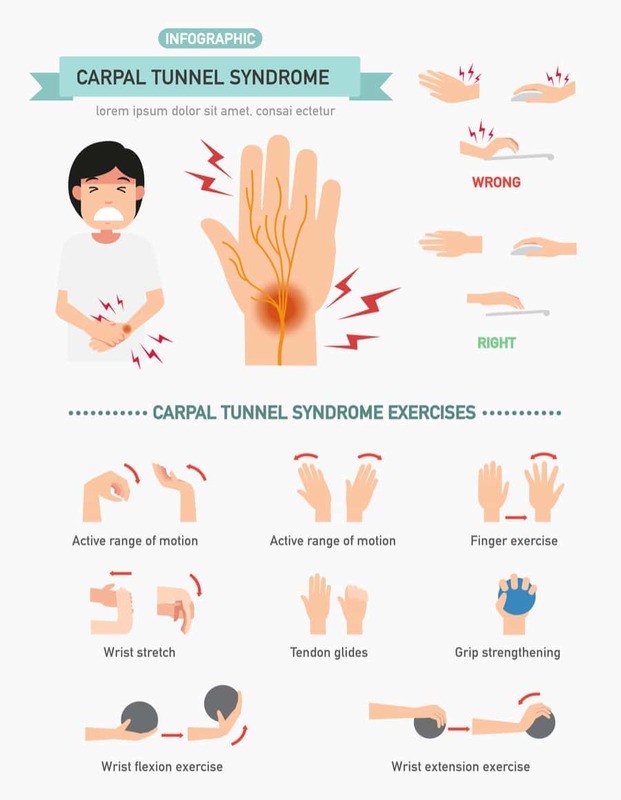 Carpal tunnel syndrome (CTS) is a wrist ailment brought about by pressure on the median nerve. The carpal tunnel is narrow and small, but is packed with blood vessels, tendons and nerves, and these control finger movement. Repetitive motion injuries occurs when one repeats the same motion over and over again, resulting in the protective lining of these tendons becoming swollen and inflamed. Pressure is put on the tendons and the median nerve, and Carpal tunnel syndrome occurs when the median nerve, which runs from the forearm to the hand, is compressed or squeezed by these inflamed tendons. It is seen often with people using computers every day. 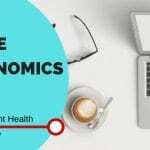 Because there are many people who are performing repetitive motions of the hand and wrist throughout the day, a staggering 3 million US cases of CTS are filed annually. You’ll find that the dominant hand is usually affected first. CTS is an inflammatory disease and any job or sport you do that is repetitive can cause the wrist’s muscles or tendons to become inflamed. CPS is also common with people performing assembly line work – sewing, cleaning, manufacturing or fish packing. Cooks, housekeepers and carpenters are also more at risk. A wrist fracture can contribute to this condition, which is fairly common in older people. With a fracture there can be swelling and deformity, causing median nerve dysfunction. This can unfortunately lead to permanent damage of the median nerve. It is important to recognize CTS so that treatment can begin so as to prevent long-term problems. Arthritis can also contribute to CPS. Arthritis and CTS are both culprits for pain and numbness in the hands so you need to recognize which is which. Arthritis raises the risk for carpal tunnel syndrome. Women are more likely than men to develop carpal tunnel syndrome. It is believed that this is because the carpal tunnel is smaller in women than in men. Not only that, it’s the hormonal changes linked to menopause which make women more susceptible too. Smoking is also a culprit as it hampers blood flow to the median nerve. Conditions that affect the nerves and joints such as diabetes can also contribute to CTS. Pain or a burning sensation that travels up your arm. 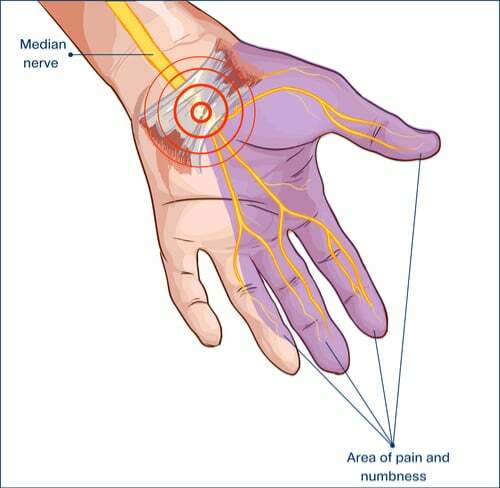 Sense of numbness, or ‘pins and needles’ tingling sensation or pain in your thumb and other fingers. Weakness in the muscles of the hand or inability to hold on to objects in your hand without dropping them. Wrist pain that doesn’t go away. Your doctor will take your medical history. A physical examination of your hands, wrist, arms, shoulder and neck will help the doctor determine if your pain and discomfort is due to CTS or rather some other underlying disorder. The wrist will be examined for swelling, warmth and tenderness. 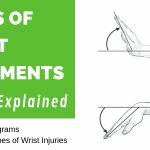 Wrist Splint – This is a brace that looks like a fingerless glove. It minimizes pressure on the median nerve, stabilizing the wrist. The glove provides rest from those movements that contribute to carpal tunnel syndrome. Medications – A common medication prescribed by doctors for CTS is Ibuprofen, which is a non-steroidal anti-inflammatory drug. Ibuprofen unfortunately comes with nasty side effects such as dizziness, headaches, bloating, itching and nausea. Hand and Wrist Exercises – Certain exercises target the areas affected by CTS, helping alleviate the symptoms by promoting good circulation and muscle strengthening. More details below. Use of Ergonomic Equipment – For many office workers, CTS arises from the sustained use of computer equipment such as a conventional keyboard and mouse. 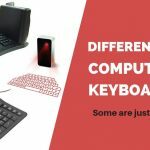 Consider switching to an split keyboard and ergonomic mouse that fully cradles your hand and doesn’t put your wrist in an awkward position. 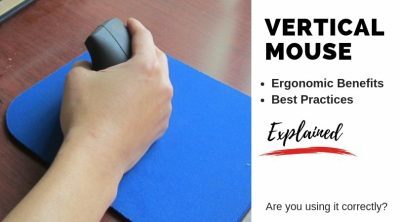 A vertical mouse for many people provides more comfort over time than a traditional “horizontal” mouse. 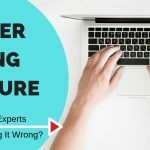 If you’re using a laptop as your main computing driver, look into a laptop stand that angles your laptop to create that important tilt that benefits your hands when typing. Cortisone Injections – If your CTS is really severe, your doctor may recommend cortisone injections, but bear in mind that repeated application can weaken tissues. 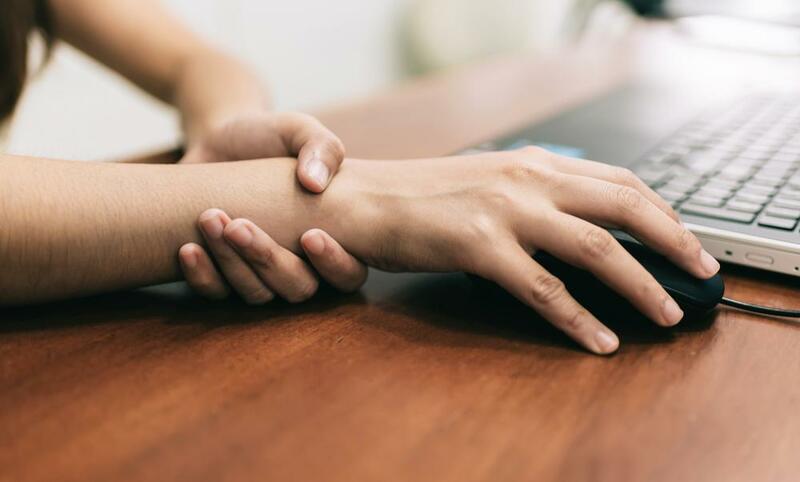 Short-term oral corticosteroid treatment can reduce carpal tunnel syndrome symptoms, but while they do offer relief, the effects are rarely permanent. Hydrotherapy – If the area is inflamed, some people reduce the swelling through hydrotherapy. Alternate cold and hot water treatments, placing the hands and wrists in cold water for about 30 seconds and then immersing them in hot water. You can do this 3 times a day for about a week. Surgery– this is the last resort and is only considered when symptoms haven’t improved after months with non-surgical treatment. The most common surgery for CTS is to relieve pressure on the median nerve by cutting the transverse carpal ligament. Hand exercises provide a natural way to alleviate the symptoms of CTS, and may even help you avoid it all together. Try the following routines, ideally every day or when pain starts creeping up in your hand or wrist areas. Forearm Extensor exercise – Extend your arm in front of you and keep your elbow straight, with your palm facing down. Bend your wrist so your fingers point up, then contract. Finger Exercise – Stretch all fingers back together and hold for 5 seconds. Release and repeat this 10 times. Stretch each finger individually, holding each for 5 -10 seconds and then release and repeat this 10 times. Wrist Stretch – Bend your wrist backward and forward, and hold this position for 5 seconds. If needed, use your other hand to help you (gently!). Do sets of 15 for each wrist. Tendon Glides – With your palm facing down, bend your fingers slowly until the knuckles are bent. The tips of your finger may touch the pads of your hand. Hold this position for just 2 to 3 seconds and then return to the starting open-hand position. Grip Strengthening – use a stress ball and squeeze it in your hand for 5 seconds and then release. Repeat this squeezing and releasing 15 times in both right and left hand, squeezing for 3 seconds each time. Wrist Flexion exercise – this exercise can be performed with a dumbbell or a light weight. Sit with the forearm supported and palm facing upwards. Pull the wrist upwards while keeping the forearm flat on the table. Carpal Tunnel Syndrome is a disability that can seriously impede on our ability to work and enjoy life. The good news is, there are many options, as shown above, to both help prevent and mitigate the symptoms brought on by CTS. Be vigilant and get a handle on CTS before it gets a hold of you.